item 1 IPEX SCH80 D2467 829005 PVC Coupler 1/2 Inch ! WOW ! -IPEX SCH80 D2467 829005 PVC Coupler 1/2 Inch ! WOW ! item 2 IPEX SCH80 PVC Conduit Coupler 1/2 Inch ! WOW ! -IPEX SCH80 PVC Conduit Coupler 1/2 Inch ! WOW ! item 3 IPEX SCH80 PVC Coupler 1/2 Inch ! WOW ! -IPEX SCH80 PVC Coupler 1/2 Inch ! WOW ! 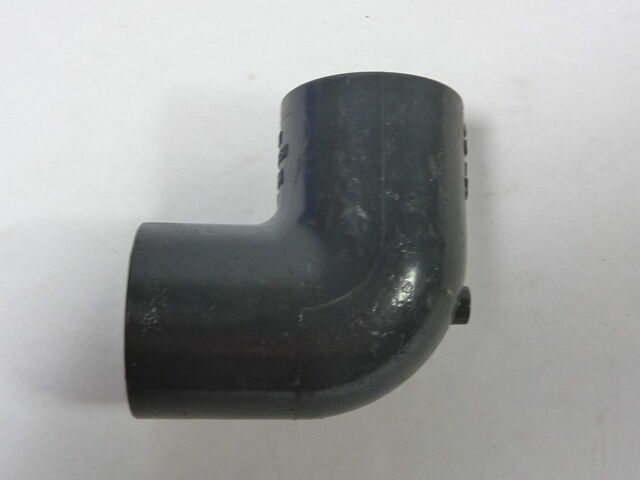 item 5 IPEX SCH80 D2467 PVC Reducer Fitting 1/2 Inch ! WOW ! -IPEX SCH80 D2467 PVC Reducer Fitting 1/2 Inch ! WOW ! item 6 IPEX SCH80 PVC Conduit Coupler 1" ! NOP ! -IPEX SCH80 PVC Conduit Coupler 1" ! NOP ! item 7 IPEX SCH80 PVC Fitting 1-1/4 Inch ! WOW ! -IPEX SCH80 PVC Fitting 1-1/4 Inch ! WOW !